If you, or someone you know, is thinking about hurting themselves please call our Crisis Line at (801) 373-7393, open all day-every day. Click to find out more about our Crisis Services. It is heartening to know that the majority of individuals would take action to prevent suicide. Listed below are 2 classes being offered (or being offered soon) in the community to teach people skills for recognizing signs that a person might be struggling with mental health and need help, might be considering suicide, and what to do to help them. 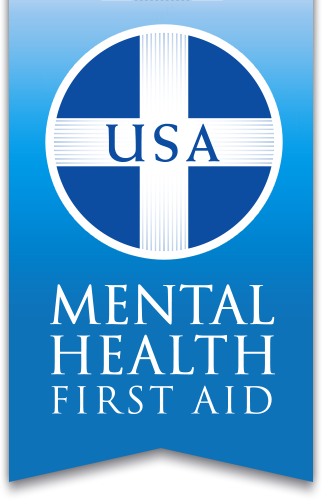 Mental Health First Aid (MHFA) is an 8- hour course designed for the NON-mental health professional that teaches you how to identify, understand and respond to signs of mental illnesses and substance use disorders in your community. Excellent course for those who are “gatekeepers” in the community, including: teachers, scout and other youth leaders, church group leaders for both adults/youth, anyone working in social service or helping professions, and any other member of the community. 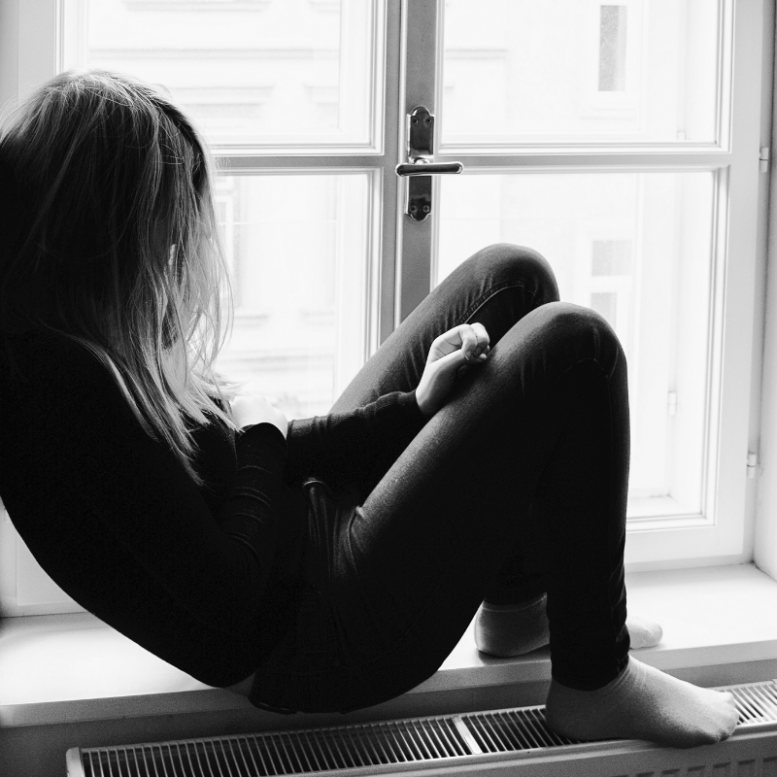 Participants will learn skills for recognizing and assisting those experiencing problems with mental health, including those who might be suicidal. WMH currently has 1 trained MHFA trainer in Wasatch County and is in the process of getting 2 other staff members in Utah County trained in both MHFA modules, one module for Adults and one module for Youth. Watch for more MHFA classes being offered in the community in 2019! QPR stands for Question, Persuade, and Refer — 3 simple steps that anyone can learn to help save a life from suicide. Just as people trained in CPR and the Heimlich Maneuver help save thousands of lives each year, people trained in QPR learn how to recognize the warning signs of a suicide crisis and how to question, persuade, and refer someone to help. QPR can be learned in a Gatekeeper course in as little as one hour. Hope4Utah is currently offering Q-P-R courses to both business and church groups. WMH has 2 Q-P-R trainers who can provide training courses as well.